Mumbai, Feb 11: Actor Mahesh Anand, who played negative roles in a number of Bollywood films in the '80s and '90s, was found dead at his residence in suburban Andheri, a police official said on Sunday. When the 57-year-old actor's maid came to work at his house on Saturday, she knocked at the door but there was no response. The maid then informed Anand's neighbours who alerted the police. Later, the police broke open the door and found him dead, the official said. According to police, the actor apparently died two days back. Versova police station's senior inspector Ravindra Badgujar said the exact cause of the death would be known after the post mortem. "Nothing suspicious has been found," he added. 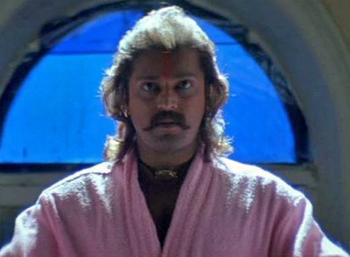 Anand acted in several films, including megastar Amitabh Bachchan-starrer "Ganga Jamuna Saraswati", "Shahenshah", "Lal Badshah", and also hit films like "Thanedaar", "Coolie No.1" and "Baaghi". 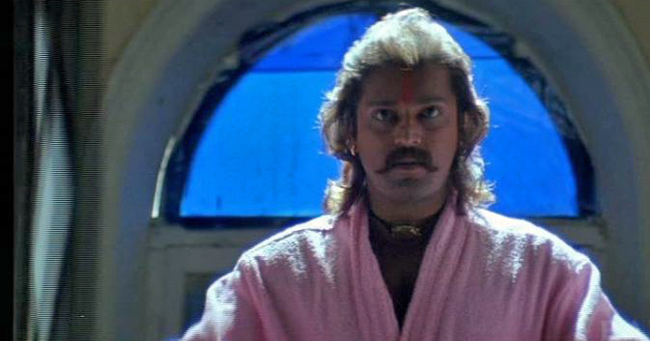 He was last seen in the recently released film "Rangeela Raja", starring actor Govinda.